"They call me Mo Eazy, omoge leave story.."
We're loving this new sound and material from Mo Eazy - it's been a while since we've heard from him, but we're somewhat happy and excited for his 2014 return. 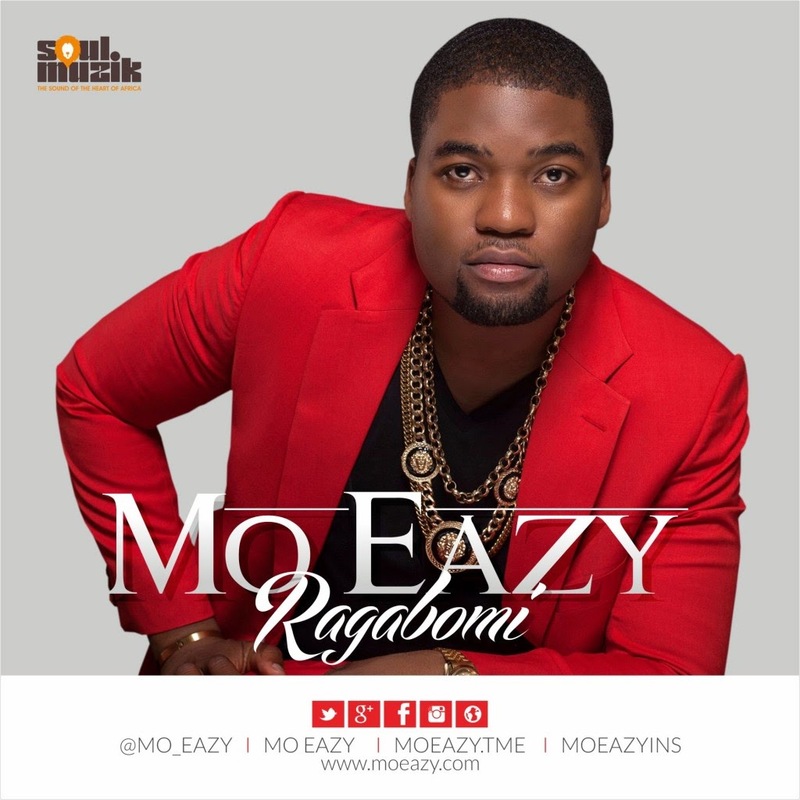 Returning to the scene with ‘Ragabomi’ it looks like Mo Eazy is set to take the music industry by storm with this new hit being just the beginning of a very good year. Shot on location in the city of Lagos, by director - Clarence Peters, ‘Ragabomi’ is set to blaze the charts and probably become one of Mo Eazy's best songs yet. Watch the brand new video to the single below.